I love all things Disney if that wasn’t clear already. I’m also a firm believer that Disney is for adults too and that there’s a lost boy in all of us that refuses to grow up. Thus, #disneyadulting was started. 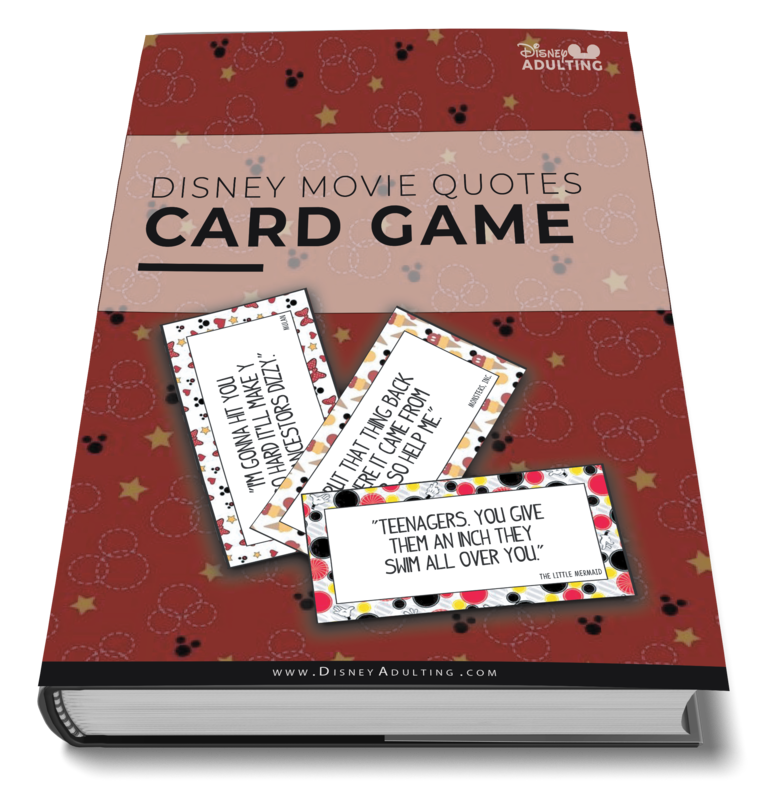 What you’ll find here is a plethora of Disney advice, guides, tips and personal experiences from the adult-only perspective. Welcome to Disney Adulting! I look forward to our adventures together. Adding item to cart... please wait. Please visit the Etsy checkout page for more information about your selection. We are using cookies to give you the best experience on Disney Adulting.